JavaRa is a simple tool that does a simple job: it removes old and redundant versions of the Java Runtime Environment (JRE). 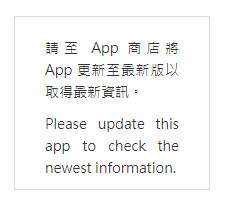 Simply select “Check for Updates” or “Remove Older Version” to begin. JavaRa is free under the GNU GPL version two. Critical vulnerabilities have been identified in Adobe Shockwave Player 11.5.9.620 and earlier versions on the Windows and Macintosh operating systems. These vulnerabilities could allow an attacker, who successfully exploits these vulnerabilities, to run malicious code on the affected system. Adobe recommends users of Adobe Shockwave Player 11.5.9.620 and earlier versions update to Adobe Shockwave Player 11.6.0.626 using the instructions provided below.